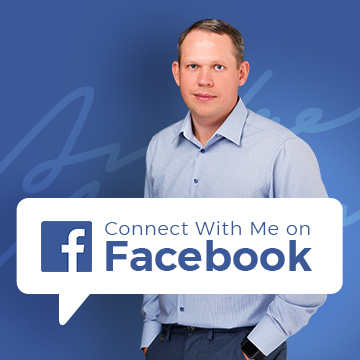 This week I want to show you one simple but really effective trick that increased my Amazon sales by 30% – yes, 30%! And it didn’t cost me a penny! 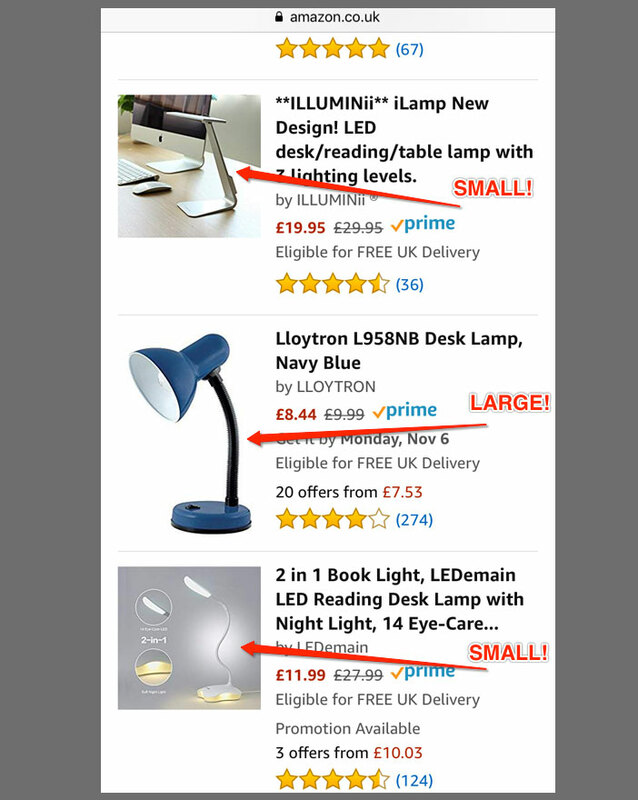 I know that I haven’t covered any of the basics of selling on Amazon on my blog yet but I really needed to get this out so people who already sell on Amazon can implement it asap. 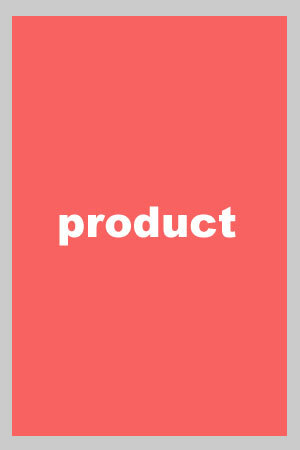 It’s all about your main product image – the one that shows up in search results. Usually I will use square images for my Amazon products as that is really the format most places go for now – like eBay, Instagram or even Facebook. Square format for images (and even videos on Facebook) is the new default standard. 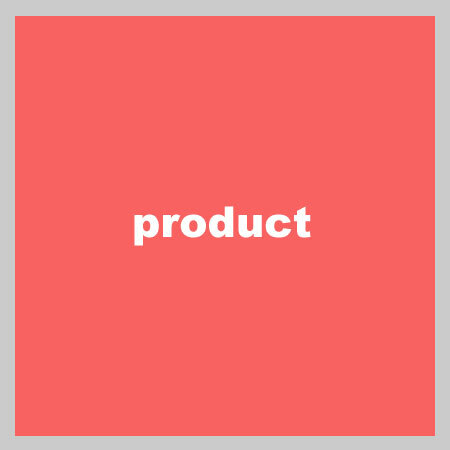 But the problem was that my product is not actually square, but more “tall”, so with this format it looked very small in the search results on mobile devices and even on the desktop version. I sort of saw it from day one but didn’t think of it as a big problem. Now, if you ask me – from a photographer’s perspective it did not look very good BUT that doesn’t matter! What matters is that my product is now shown MUCH bigger in search results on both mobile and desktop devices. And this essentially increased the click through rate from search results to my listing by 30%+ as more people noticed my product and clicked on the listing. As a result, I now get all those extra sales. 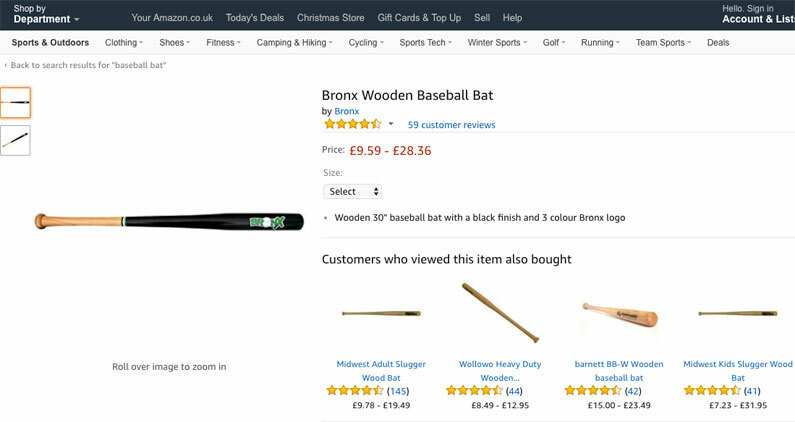 And this doesn’t only apply to search results of course as products are also featured in many other places on Amazon – on competitor’s listings, cross-selling blocks and other places. The image is so tiny you can’t even really tell what the product is! Remember that most people browse search results by simply looking at images – if the image attracts their attention, then they may read or may not read the listing title and click on the product. But the most important element is your main image. Yes, as I said, it does look a bit ugly BUT it doesn’t matter! It will give you those clicks and sales! 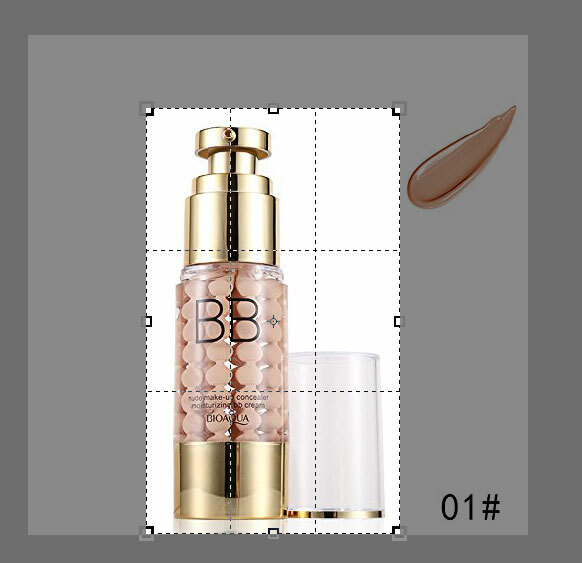 You can then use all your other images to create more beautiful, properly cropped and positioned product pictures. And that will be the perfect sized MAIN image for your product! I use 1000 pixels as an example for width but depending on your image source, you can go as low as 500 pixels, as per Amazon rules. But if you have taken professional images for your products (which you should have), you can safely crop images with the width set to 1000 pixels and you won’t lose any quality. If the product you sell is rectangular and naturally fits the landscape view, then you’re doomed! I know this all sounds pretty obvious and simple, but that doesn’t change how effective it is! Start by checking how your product listing looks in search results, using a mobile device, and try to create an image that will show your product in the maximum size possible. Sometimes it’s amazing how such seemingly small changes can have such a dramatic impact on traffic, conversions and sales! There are tools out there that do split testing for you on Amazon but you don’t really need them! 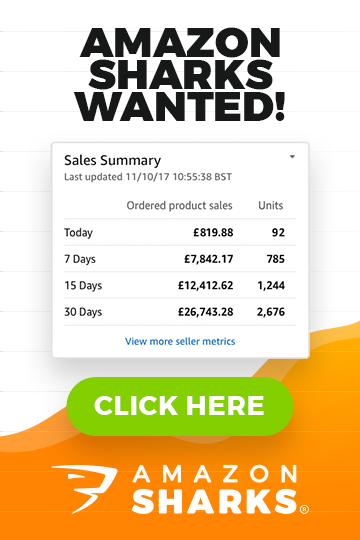 It’s not that difficult to change your main product image manually and monitor sales for a week to see if your sales improve or not. Try this strategy out TODAY – right now, go and implement it in your listings and share your results with us by leaving a comment below this post. Or if you have any questions at all, make sure to do the same and I will personally reply to everyone within 24 hours, Monday to Friday! I am in the process of setting up my own cosmetic company and plan to sell my products on Amazon. However after researching other products through jungle scout I see that some really good products are not doing that well at all. Is there a secret in success on Amazon i’m about to invest approximately £10,000. Yes, Jungle Scout is amazing and I couldn’t imagine making ANY Amazon business decision without first checking numbers in JS. 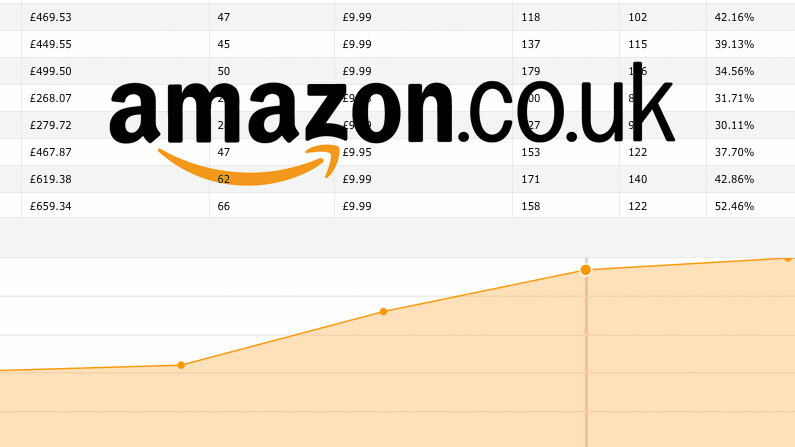 IF you’re planning to invest £10k in your Amazon business (which is a good amount by the way), educate yourself first! It’s super important to you learn how successful businesses operate on Amazon, what to look for in a product, how to analyse competition and demand, how to launch a product etc. etc. Without this knowledge you will find it very, very hard to succeed. 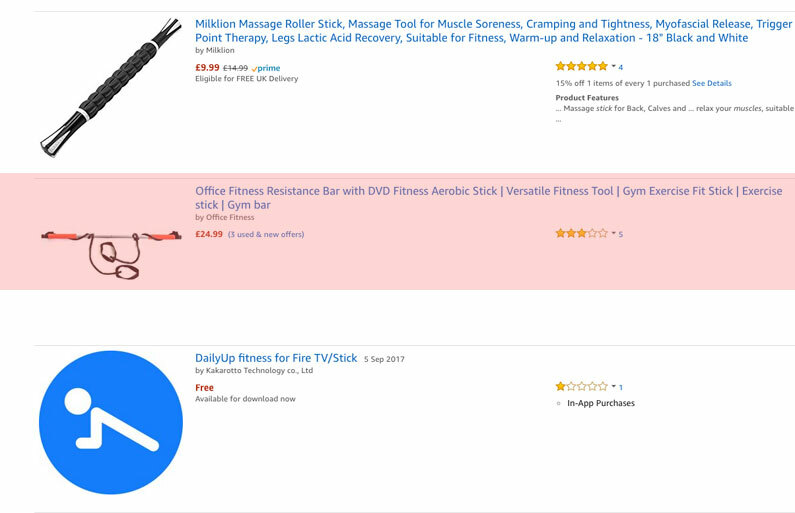 You don’t just decide that you will sell cosmetics products on Amazon – well, you can do that but don’t blame me afterwards that it doesn’t work… you need to do proper research before you invest any money into any product or niche. Hope this helps Mike & let me know if you need help with anything else. I have used this one with good results.. Thanks for the article Andrew!